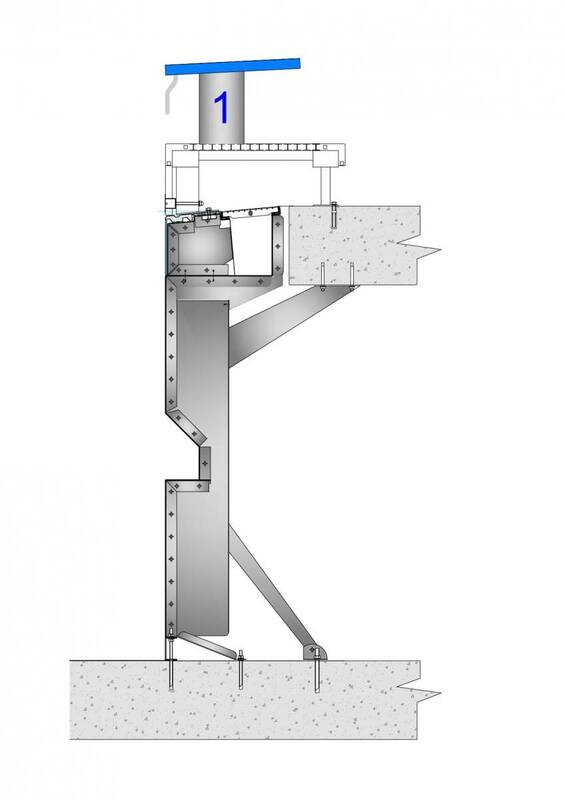 The movable bulkhead has specifically been studied to divide the pool in real separate parts. 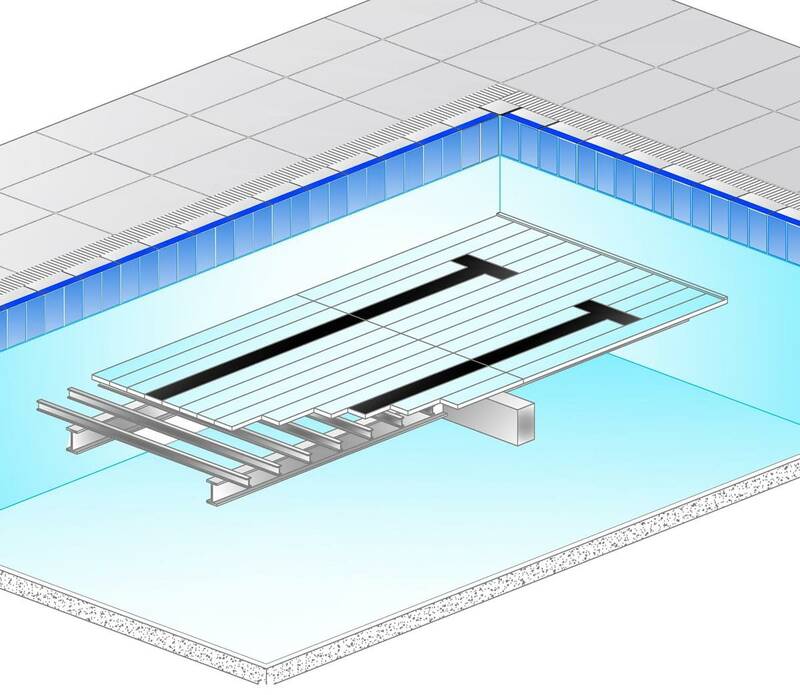 Movement is facilitated by the wheels moving on a rail track system, along pool sides, the movable bulkhead permits to perform different activities inside of the same pool. For this reason it’s possible to install starting blocks on it, even if other accessory are needed for the performing activity. The movable floor is a special equipment which allows the use of one swimming pool for several activities with different depth creating a multi-functional pool. Thanks to the structure completely built in stainless steel, the pool depth in various points changes. In this way it allows different activities as competition training, children swim lessons, aqua-gym activities and numerous other activities. 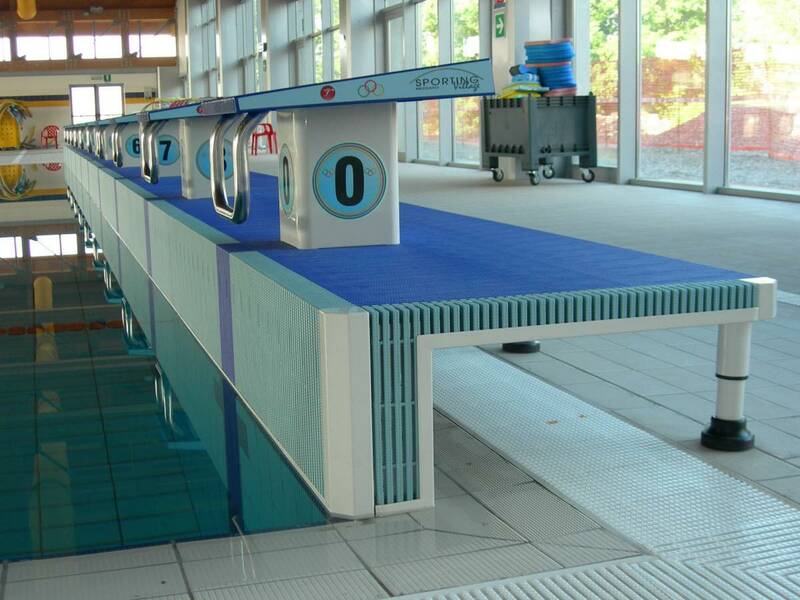 In case of competition pools without competition headwalls, the removable headwalls allows the pool built with an overflow gutter to discharge on all four sides and in the same time, whilst providing an ideal support for the starting blocks, anchorage of the lane lines and electronic timing touch pads. The Cemi starting blocks are part of the most sophisticated and well advanced available today. They are the starting of the athlete’s diving: officially approved by FINA are suitable for both official competitions and also during the training and are proposed in a extended range of different types for each necessity. Anti-slip and different heights, are available also with lateral grap bars. 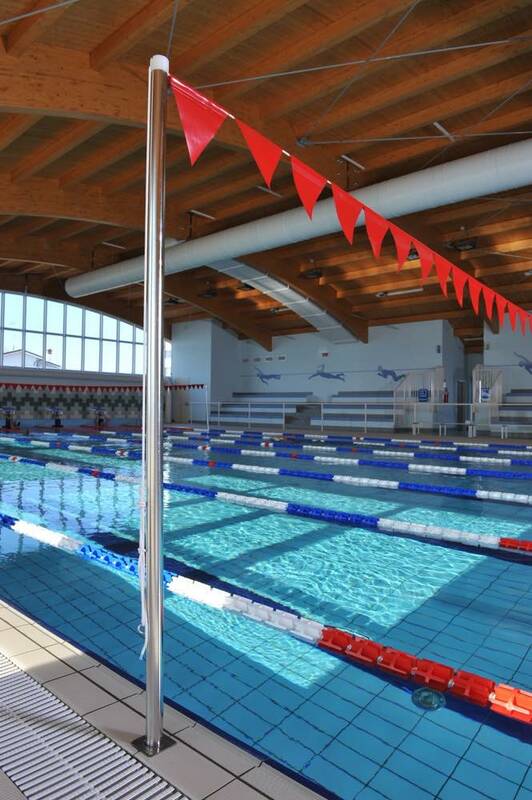 Proposal in different colors and forms, the floating line is necessary for the lane division (dividing the swimming spaces) inside the pool. Used during most important Worldwide competition, they are studied specifically to have the perfect form to block the waves. Ropes with flags for the backstroke turning and ropes with balls as false starting indication united to two holding piles, necessary to indicate when the swimmers need to make the turning and, in case of false start, the swimmer is blocked by the ropes with balls which falls down into the water. 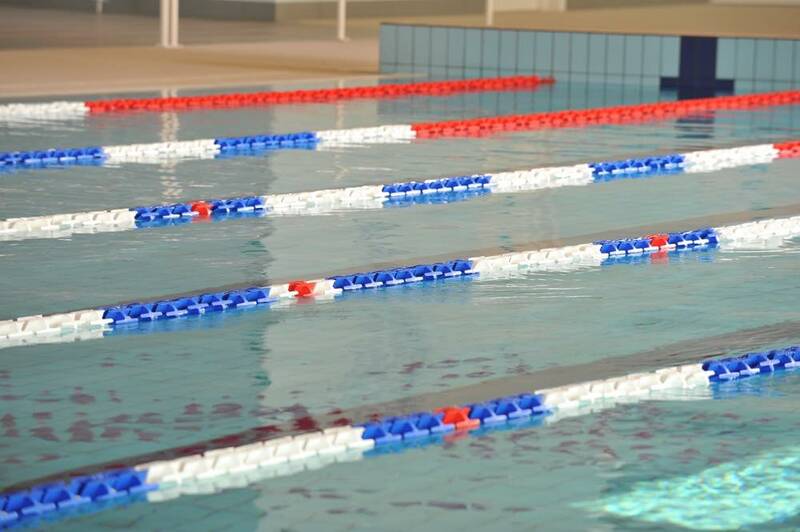 Automatic electronic timekeeping system for the swimming competition is made by a software operating system which manages the visual dates of the timekeeping, names, starting lane position and classification on the time table.